Flat Lay Of Multicolored Notebooks Isolated On Rose. Fotos, Retratos, Imágenes Y Fotografía De Archivo Libres De Derecho. Image 118588590. Foto de archivo - Flat lay of multicolored notebooks isolated on rose. 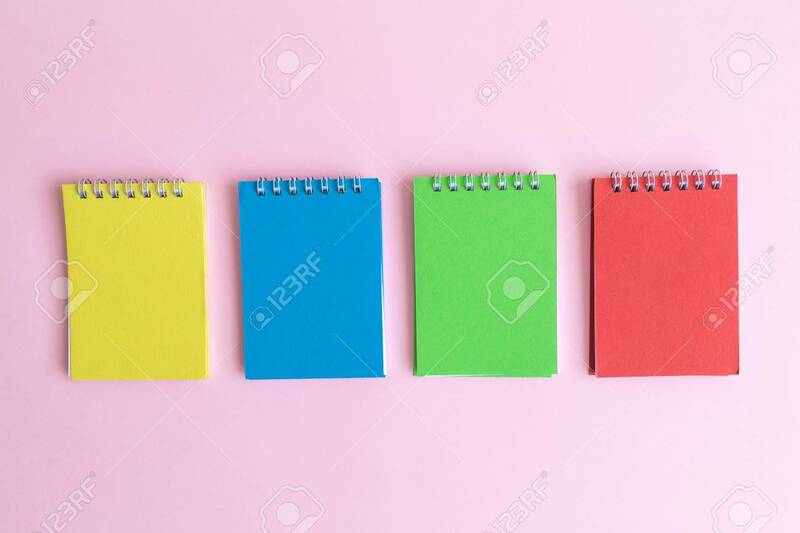 Flat lay of multicolored notebooks isolated on rose.